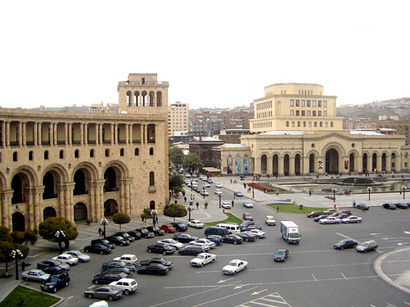 The Armenian authorities are boasting of the country’s "economic success" due to handouts received from abroad, the Armenian media reported Feb. 3. The economic activity index was 7.7 percent in Armenia in 2017. At every step representatives of the executive body are boasting of this success. However, it turns out that the money transferred from abroad to Armenia played a big role in the "economic activity growth". This money has recently become the only hope for the Armenian economy. According to the Armenian Central Bank’s reports, in 2017, $1,756 billion were transferred to individuals in Armenia, whereas in 2016 this figure amounted to $1.533 billion. Most of this amount - $1.64 billion was sent from the Russian Federation, while $183 million from the US.